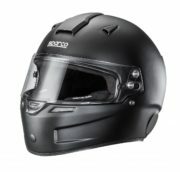 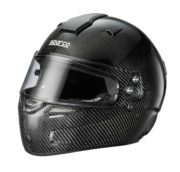 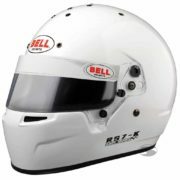 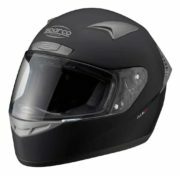 Take a look at our selection of Karting helmets from Bell, Stilo and Sparco’s new for 2018/9 range approved to the correct MSA (Now Motorsport UK), Snell CMR and FIA standards. 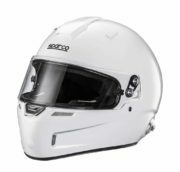 Sizing Guide: Make sure your go kart helmet is a nice, comfortable but snug fit. 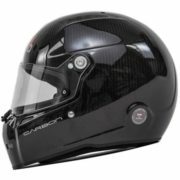 Measuring your (or your child’s) head correctly is very important, but something that can be done easily at home. 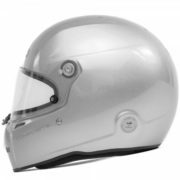 Use a fabric measuring tape to measure your head around the forehead, just above the eyebrows ensuring the tape is level. 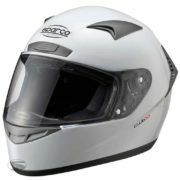 For help with measurements and more, read our Helmet Buyer’s Guide, or get in touch and we’ll be really happy to help. 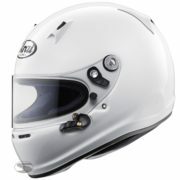 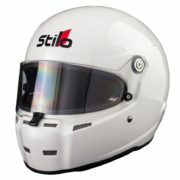 Driver61 recommends: the Stilo ST5 CMR Kart Helmet . 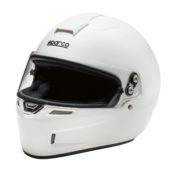 Stilo’s karting helmet range offers race technology and safety to the go karting world at a budget price. 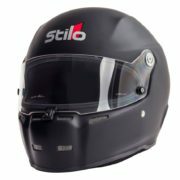 The ST5 CMR is also extremely light, ideal for young adults, juniors and children. 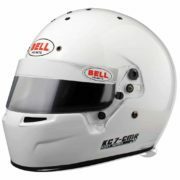 Buying the right kart helmet: let us know if you have any questions related to the karting championship you’re competing in, whether you need HANS posts or whether a racing helmet, non MSA approved track day helmet is suitable for your needs. 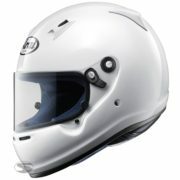 *Always check the manufacturer’s helmet size guide (included in our helmet buyer’s guide) for exact sizes for your fit.